Unity 5.0 has been made available in Official Ubuntu 12.04 repositories. The release brings performance improvements, bug fixes and many new features. 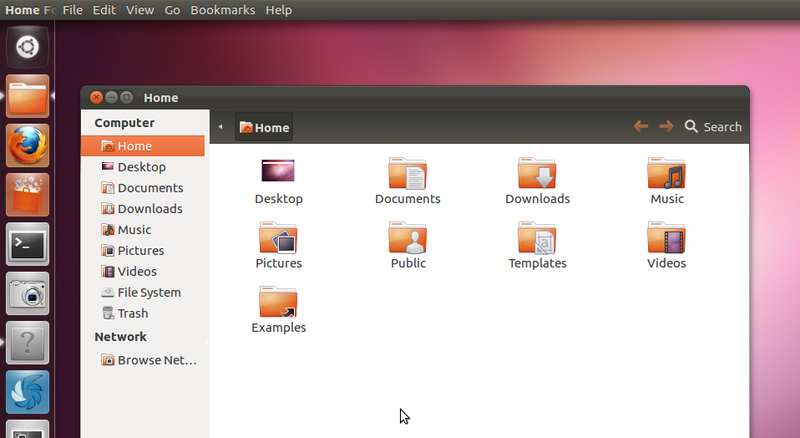 Global menu is now displayed for longer time when a new application is launched and then fades away smoothly. 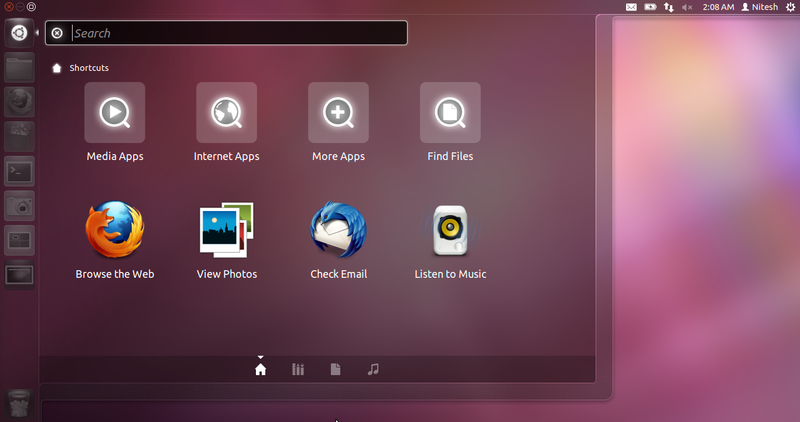 Menu discovery time and fade-in, fade out duration can tweaked from compiz config settings manager (CCSM). Main dash button now has quicklists providing fast access to installed lenses. The application name font on quicklists is now bold and keep/remove in launcher has been renamed to lock and unlock from launcher. 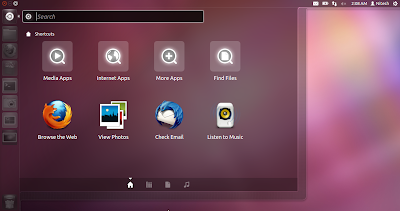 Dash Background color can be tweaked from CCSM. 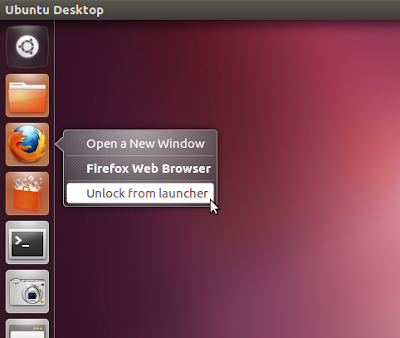 You can now add a 'Show Desktop' shortcut on the launcher. 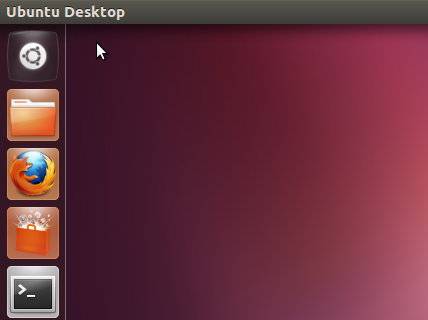 Main Desktop in focus now says 'Ubuntu Desktop' instead of just 'Desktop'. 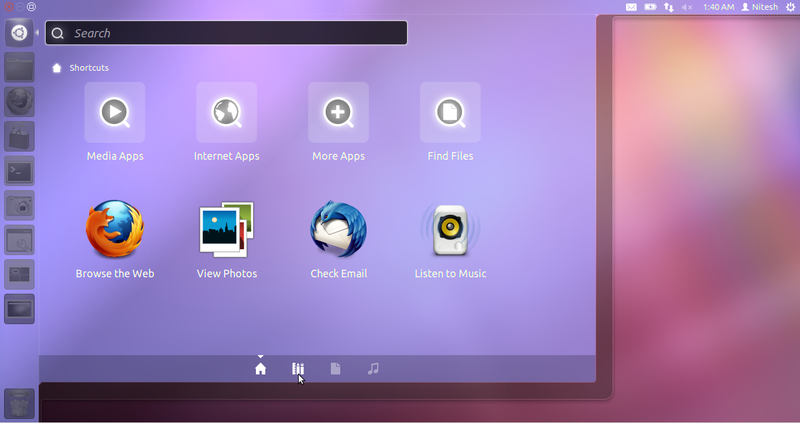 Unity interface responsiveness and performance has improved and everything feels a lot snappier. To get latest Unity 5.0, just update your Precise installation.